RAPID CITY, S.D. – The South Dakota Department of Agriculture’s Wildland Fire Division (SDWF) is accepting grant applications for the Volunteer Fire Assistance (VFA) program through April 30, 2017. 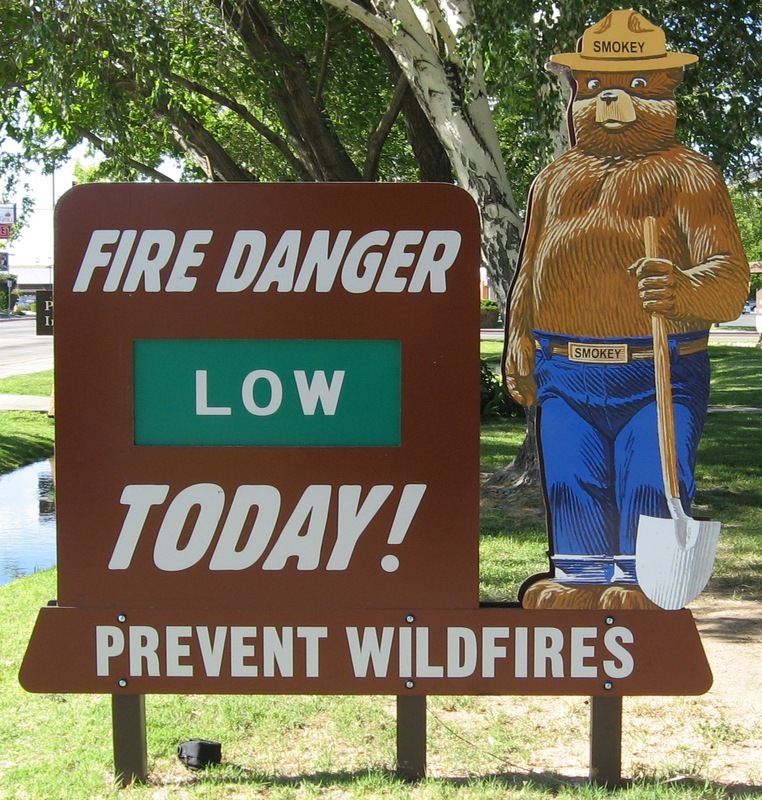 The VFA program provides volunteer fire departments (VFDs) funding through the U.S. Forest Service. This funding is used to organize, train and equip fire departments in rural areas to prevent and suppress wildland fires. Rural fire departments or organizations who buy fire suppression, education and prevention equipment can be reimbursed for the cost through these grant funds. The maximum grant this year is 50 percent of the project costs or $4000, whichever is less. This grant can be used for either structural or wildland fire projects. 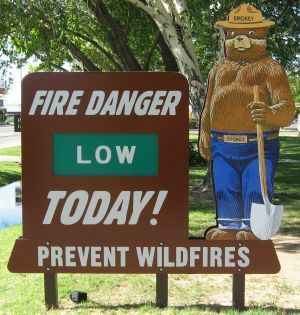 Eligibility requirements, administrative considerations, parameters for uses of VFA funding and the application can be found at: http://wildlandfire.sd.gov/admin/VFA.aspx. All applications must be received by mail and postmarked no later than April 30, 2017. For more information, contact Jim Burk, assistant chief with SDWF at 605.393.8011. South Dakota Wildland Fire can be found on Twitter @SDWildlandFire and on Facebook by searching SD Wildland Fire.